Gingiber Website Launching on Monday! Today we launched our brand new Gingiber website! Along with this change comes a brand new, spiffy blog. 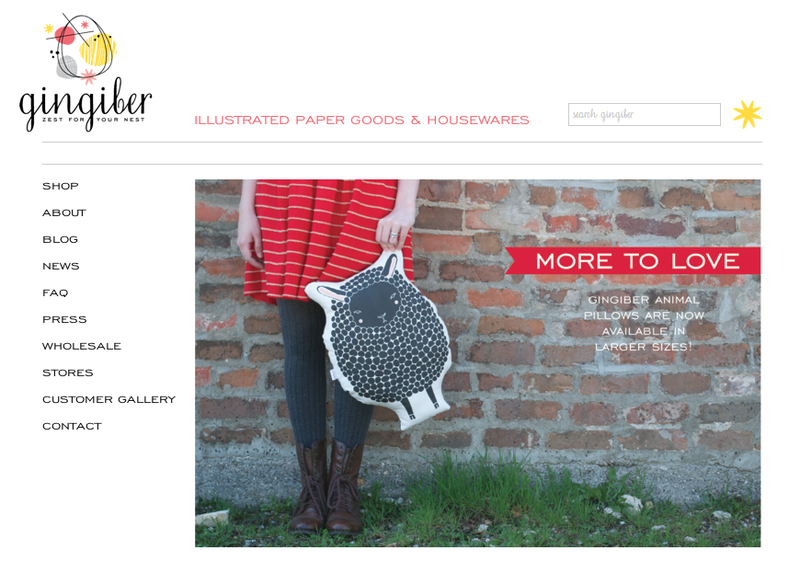 All of our existing content has been transferred to www.gingiber.com/blog, and from now on it will be our home. Be sure to update your feed/bookmark/bloglovin with our new blog url. Beautiful things are happening at Gingiber. And we are so thankful that we have you with us on this journey.